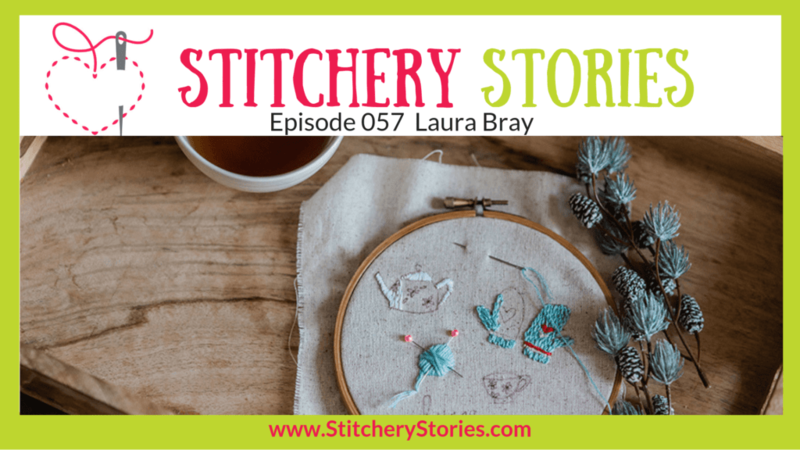 Today on the Stitchery Stories podcast, Laura Bray shares her life in fabric & thread. 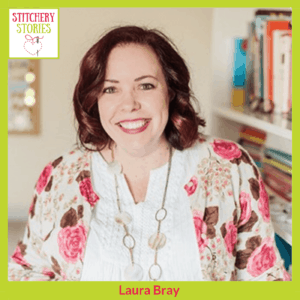 Laura has run her own business for many years, firstly as a business consultant, and currently enjoying her creative business built around embroidery, fabric and crafts. 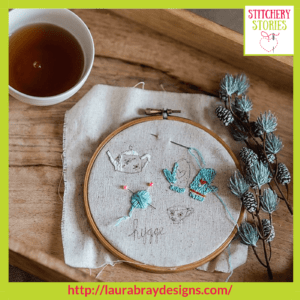 Laura shares plenty of great stories around her embroidery and creative business, and ‘cos Sue loves all things online digital marketing, we also had a good chat about social media, Pinterest and managing our creative time. 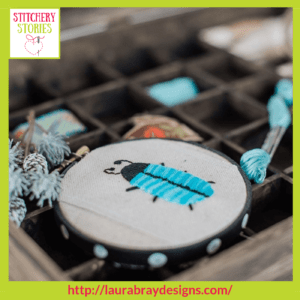 Laura has a couple of very interesting projects on the go too – come and have a listen to discover more about them! 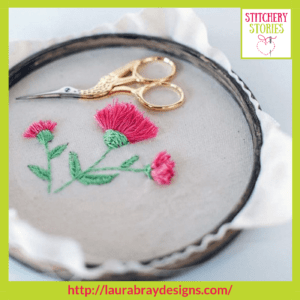 Why is Laura going to her local seed library? 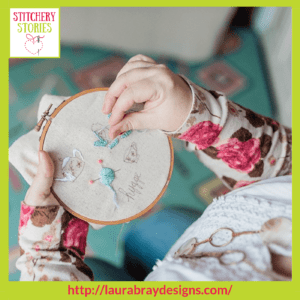 Examples of Laura’s work below links.